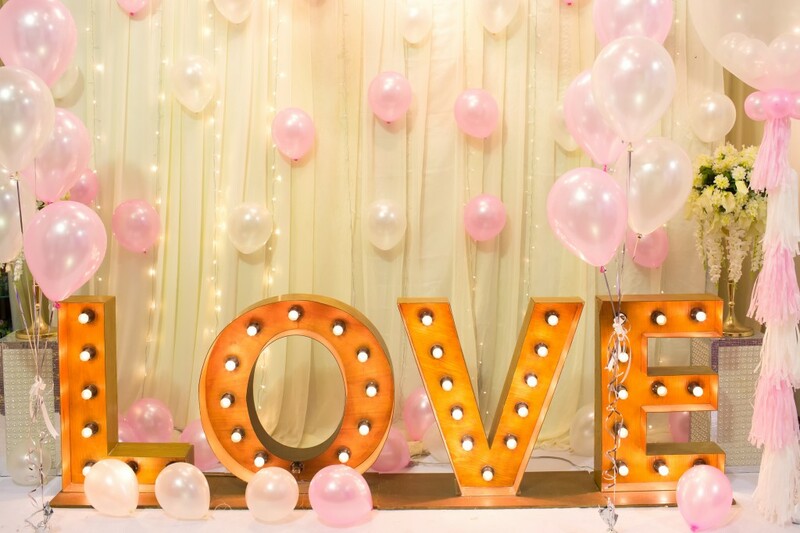 Choosing a theme that portrays you is a great and fun idea for your reception, and if you really want to impress with your venue, use décor relatable to your theme throughout your reception. A simple way you can create this is by using exotic flowers or colours reflecting your theme. An example of this is if you’re embracing a fall theme, you can use autumn hues and fall foliage. Your reception gives you the freedom to express your imagination, especially if you have a chosen theme; one way to do this is through mixing up the dinner tables. The classic choice would be round tables, but if you want to be different, you can change the flow of the reception by mixing round and square tables, or choosing banquet tables for an intimate feel. Candles come in a huge array of sizes and colours which you can use throughout the room. By being creative, you can design a beautiful flickering glow for the whole room to enjoy. You can even use wedding lanterns for a different choice, and when teamed with fairy light canopies, they beautifully fill your venue with light and colour. Hanging chandeliers are another addition to your wedding reception which can come in different styles and designs, whether they are modern wrought-iron chandeliers or antique style, these stunning lights hang over the dinner tables to create an elegant ambiance throughout the room. Flowers are a perfect addition to any event, and featuring these at your wedding reception can create a dramatic personality. With such a variety to choose from, you want your centrepieces to be breath-taking. This is easy to achieve by working with your florist and to create a differing mix of tall and low centrepieces. However, if you’re not a huge fan of flowers, you can include sculptures or other uses of lighting to transform your reception. Your glassware is another simple way to transform your reception, and it another way to work your imagination. Instead of choosing clear glassware, try something different, such as an unusual shade of black or red to match your theme, which can instantly add personality to your table settings. Also, by adding little bits of colour throughout the room, it can create a bigger impact through a consistent design. Even the choice of your chairs can bring the desired elegance or fun to your reception. Chiavari chairs tend to be the classic choice, but this gives you the opportunity to pick something different and unexpected for a new look. There are numerous options to choose from, such as brightly coloured vintage chairs, or clear ghost chairs. By providing eye-catching seats, it can completely change the style of the room. Or, you add decorations to chairs to make them perfectly fit in line with your theme. A backdrop gives you a fun way to transform your reception, and it can be a real focal point of the room. You can go for a big and bold custom backdrop, or a big panel of fabric that matches your wedding style, the choice is completely up to you! You can transform your reception by creatively decorating your columns. You can achieve an artful décor by wrapping strings of lights, greenery, or colourful fabric around them. By hanging unexpected décor, you can completely transform your reception and make it mesmerizing. 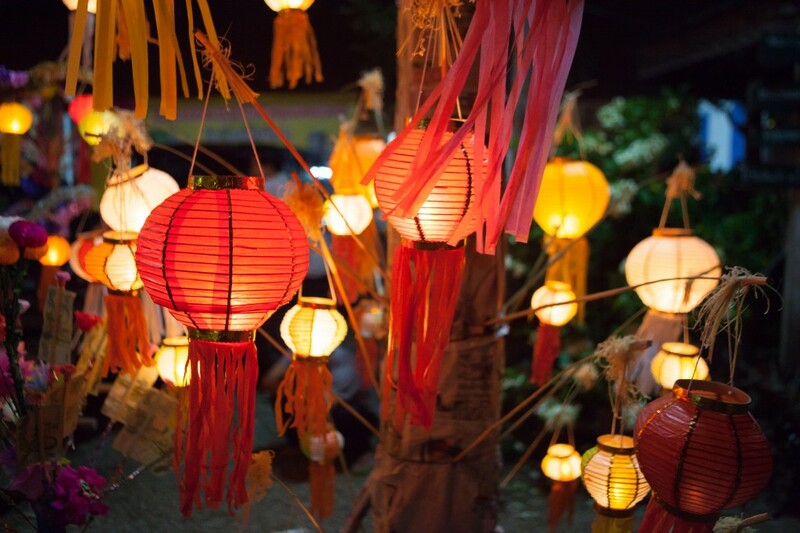 There are other options than just hanging chandeliers and lanterns from the ceiling, an idea can be strings of flowers or colourful ribbons to create a lasting look. 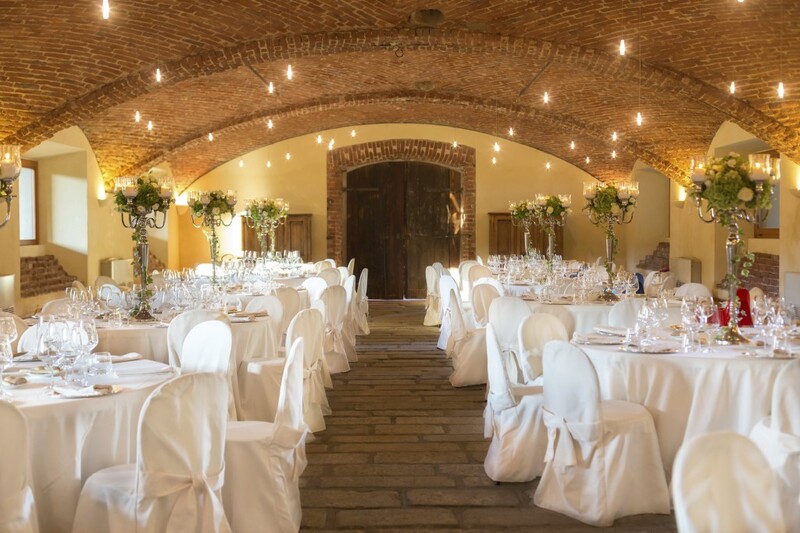 We hope you found these tips from Monitor Lighting useful when it comes to planning your wedding reception, be sure to read part one for the full list! If you would like to know more about our wedding lighting services, please do not hesitate and get in touch with us today, we will be happy to help. In the meantime, browse our gallery to get a better idea of what we provide.